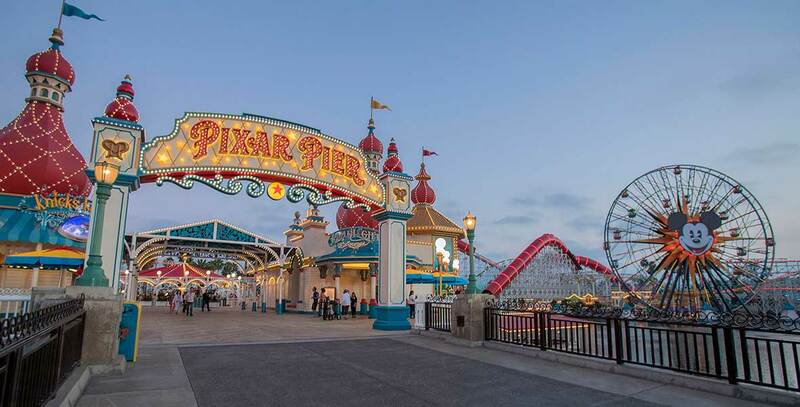 Pixar Pier Boardwalk area themed to Pixar characters and stories, opened June 23, 2018, replacing a section of Paradise Pier at Disney California Adventure. Pixar stories are presented through themed neighborhoods, including Incredibles Park (featuring the Incredicoaster), the Toy Story Boardwalk (home of Toy Story Midway Mania! ), and Pixar Promenade (including the land’s focal point, the Pixar Pal-A-Round). At the Games of Pixar Pier, guests can test their skills at four game booths: La Luna Star Catcher, Heimlich’s Candy Corn Toss, WALL•E Space Race, and Bullseye Stallion Stampede. 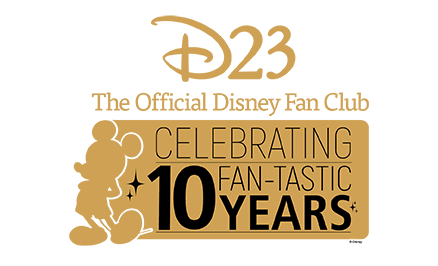 Dining locations include the Lamplight Lounge, Poultry Palace, Señor Buzz Churros, Angry Dogs, Jack-Jack Cookie Num Nums, and Adorable Snowman Frosted Treats.